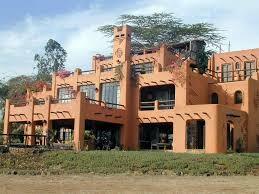 The African Heritage house is located 25 kms from Nairobi city, near mlolongo on the Nairobi - Mombasa highway and a 15 minutes drive from Jomo Kenyatta International Airport. African Heritage House is built using unique blend of traditional african mud construction techniques. As soon as you entre the house, you will trully understand why it has been lauded by the media to become the most photographed house on the continent. 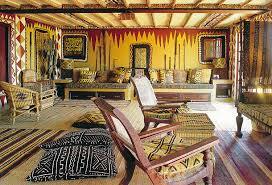 The house is owned and designed by American Alan Donovan the co-founder of the African Heritage Pan African Galleries. 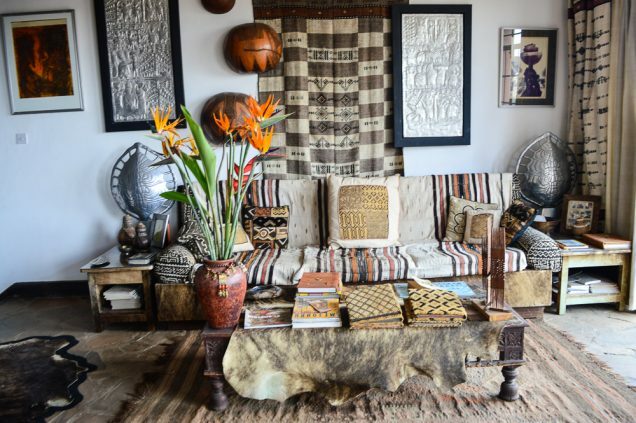 The house has a collection of artwork and artifacts from around Africa that are displayed inside making a tour of African Heritage House an intriguing and unexpected way to learn about the native peoples of Africa. 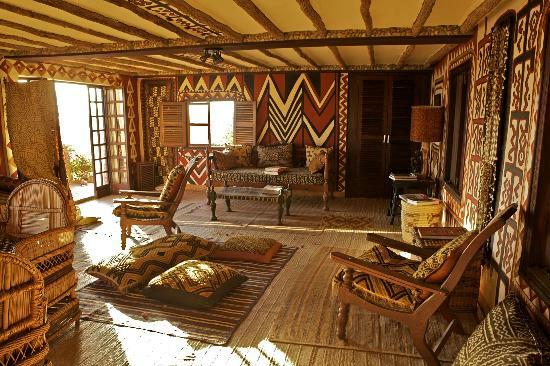 There are original sculptures, tribal constumes, native arts and crafts, jewelry, beadworks, african fabric, musical instruments and hand-crafted furnitures which may be purchased during your stay. 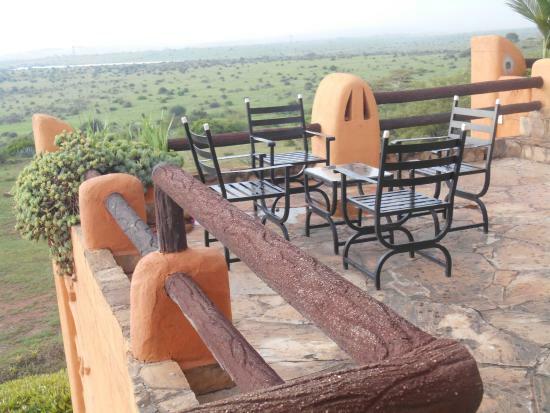 The 90 minutes tour of the house and grounds conducted by Alan Donovan immerses you in the rich history and traditions of Africa, all with the Nairobi National Park just outside your window. After the tour of the house you will enjoy the lunch served on the rooftop or by the refreshing pool. Later you will be transfered to the airport or back to Nairobi residence or Hotel.